WTVR News – HENRICO COUNTY, Va. — One of the best chess players in the world spent Tuesday teaching the game to some of the youngest students at the Collegiate School. 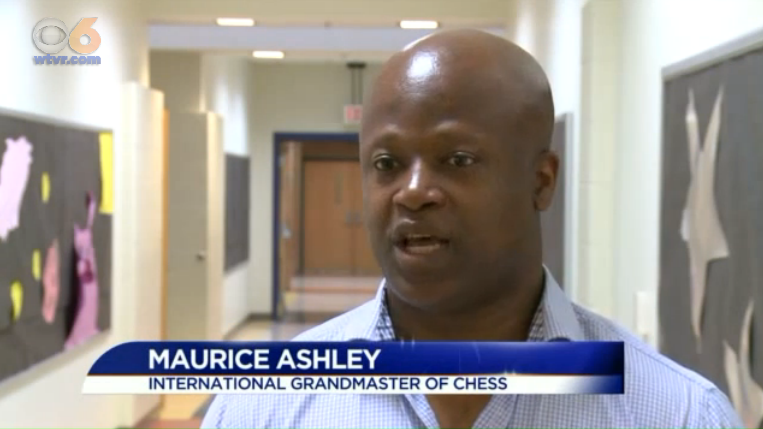 Maurice Ashley is the first African-American Chess Grandmaster. He has spent time with a Richmond psychologist to make a curriculum that will teach kids the 1500-year-old game. The curriculum created has been used in Richmond City Schools as a part of a $1 million grant from the Department of Education looking at the relationship between playing chess and executive functions.